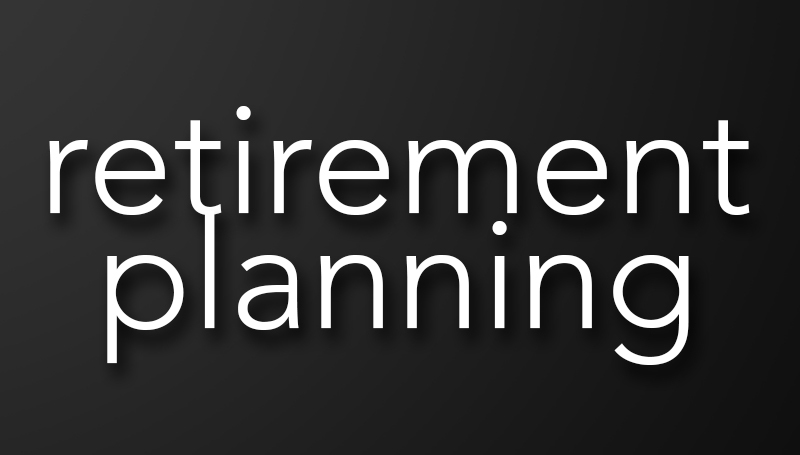 MOSERS will offer pre-retirement planning seminars from 1 to 3 p.m. Wednesday, Oct. 17, and 8:30 to 11 a.m. Thursday, Oct. 18, in Room 341 of Billingsly Student Center. The sessions are geared toward employees who are within five years of retirement (or are already eligible). The deadline to register is Oct. 10. You must register to have a customized benefit statement prepared, which will be given to you at the session. If you cannot stay for the entire session, please attend as best you can and split your time between the two sessions if necessary. Information on enrolling for one of the sessions can be found in the flyer attached below. Please note: to continue to have MOSERS come to our campus, we must have 15 participants per session. The sessions are very informative if you are thinking of retirement or phased retirement.